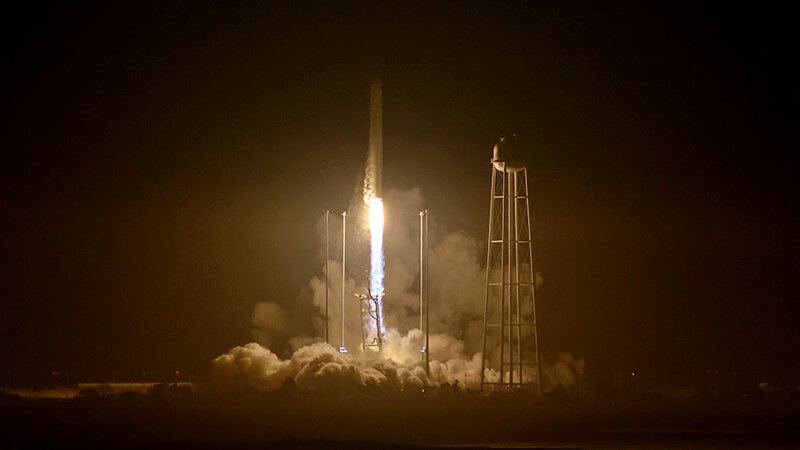 Orbital ATK’s Antares rocket carrying the Cygnus cargo spacecraft lifted off at 7:45 p.m. EDT and is on its way to the International Space Station. At the time of launch, the space station was traveling at an altitude of about 250 miles, over northwest Australia. Launch coverage will continue on NASA TV at https://www.nasa.gov/nasatv until shortly after spacecraft separation then resume at about 9:05 p.m. for solar array deployment, which is expected to last about 30 minutes. A post-launch news conference will follow and is scheduled to begin on NASA TV at approximately 10:00 p.m.